I love sunshine and lollipops and rainbows and like Jacque, my jack-in-the-box character in Sunshine and Lollipops, I used to live in France, above a cobbled lane in the old town of Antibes overlooking the Mediterranean Sea. Some days, when money was tight, I found it difficult to believe in rainbows. Luckily though, sunshine was never in short supply on the Cote d’Azure! When asked to write a short story for younger children about a favourite toy, I immediately jumped for the jack-in-the-box. Jacque is inspired by the real Jacque, a toy I got whilst living in Antibes, from a tiny old toy shop tucked away in the old town. It was stuffed full with old-fashioned toys of tin and wood and hand-painted faces. I just loved it…like any big kid at heart would! 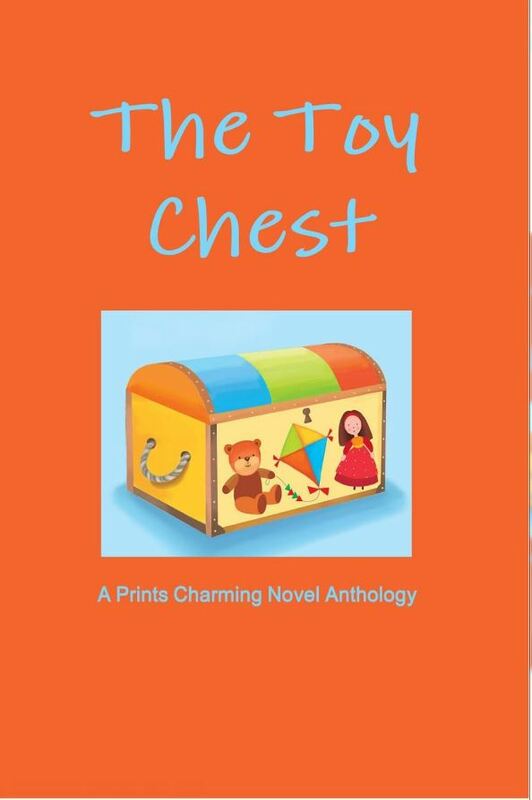 The Toy Chest is an anthology that centres around Great Aunt Martha’s toy chest. It must be magic. How else could it be filled to bursting with so many toys? 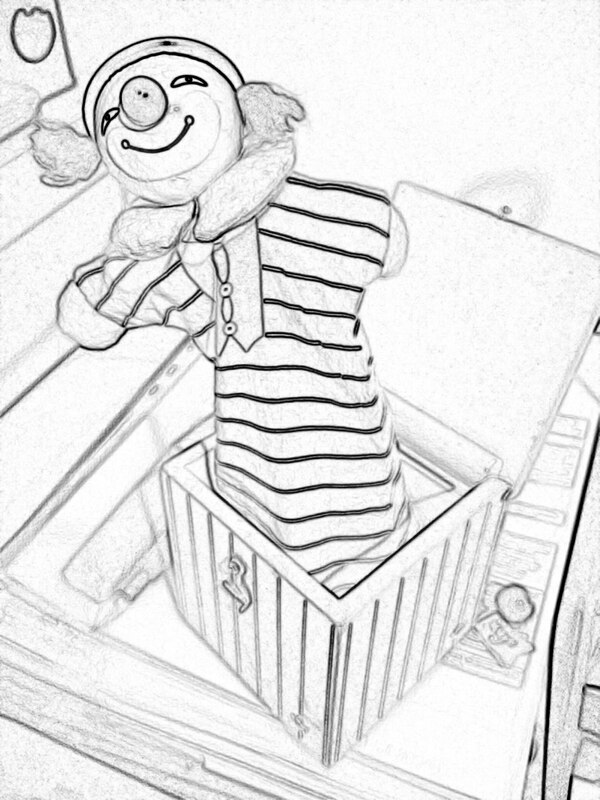 Toby soon discovers the brightly coloured chest contains far more than just toys. It is stuffed with memories. And it loves sharing its stories, that is as long as Toby plays by the rules. Ideal for: 4 – 10 year olds and above.